Niobium, like tantalum, can act as an electrolytic valve allowing alternating current to pass in only one direction through an electrolytic cell. Niobium is used in arc-welding rods for stabilized grades of stainless steel. It is also used in advanced airframe systems. Superconductive magnets are made with Nb-Zr wire, which retains superconductivity in strong magnetic fields. Niobium is used in lamp filaments and to make jewelry. It is capable of being colored by an electrolytic process. Word Origin: Greek mythology: Niobe, daughter of Tantalus, as niobium is often associated with tantalum. Formerly known as Columbium, from Columbia, America, the original source of niobium ore. 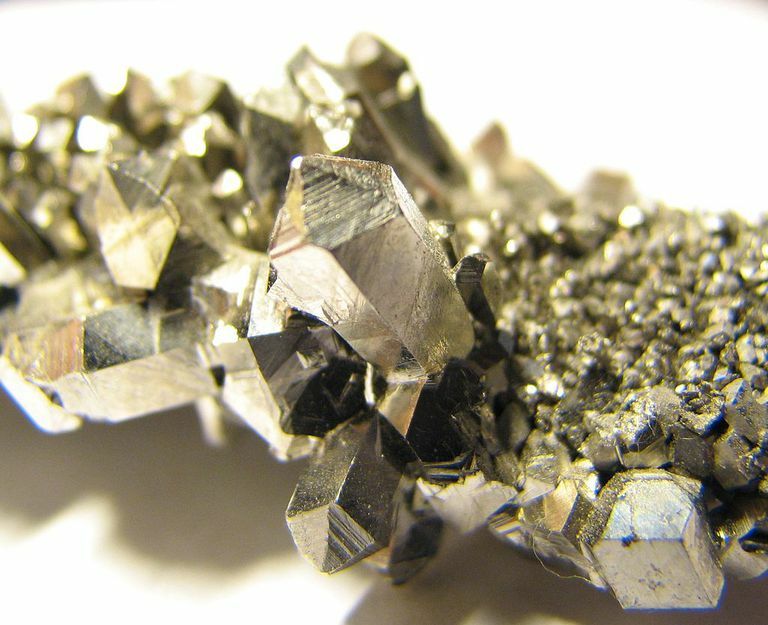 Many metallurgists, metal societies, and commercial producers still use the name Columbium. Isotopes: 18 isotopes of niobium are known. Properties: Platinum-white with a bright metallic luster, although niobium takes on a bluish cast when exposed to air at room temperatures for a long time. Niobium is ductile, malleable, and highly resistant to corrosion. Niobium does not naturally occur in the free state; it is usually found with tantalum.